The Way Service Should Be. 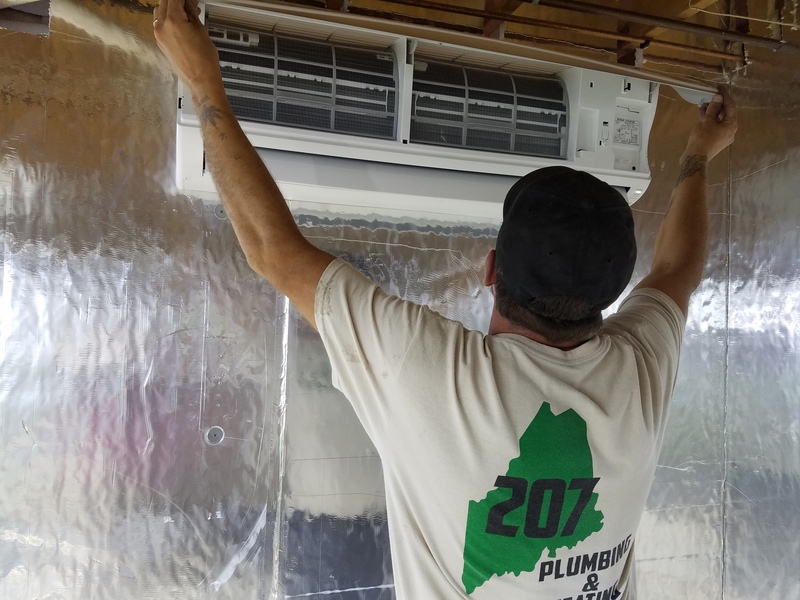 Providing quality service in Greater Portland, ME. We pride ourselves in quality workmanship. We serve in and around Greater Portland, Maine. Check out our extensive service area list now! Our trained technicians and licensed plumbers are ready to handle all your Maine commercial and residential plumbing needs. 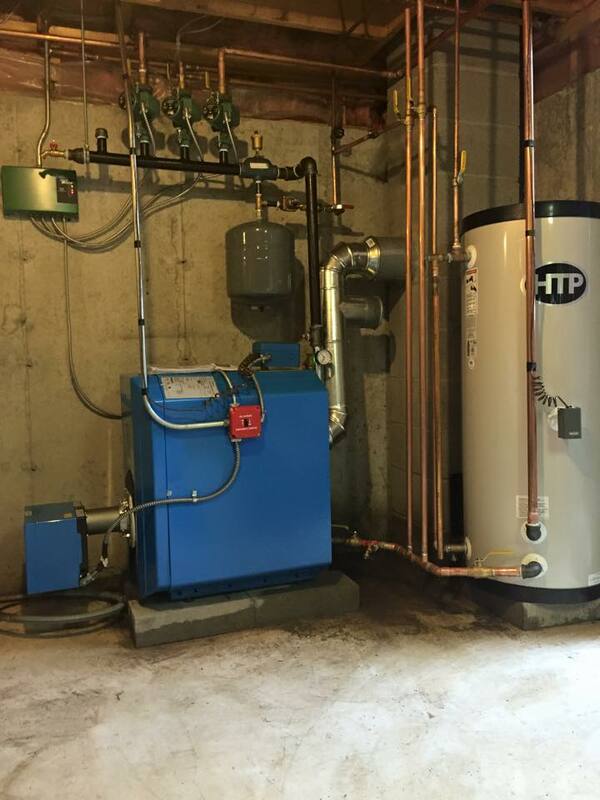 From basic installation to general contract work, we can work with you to get your heating system in place. We're also an Efficiency Maine Qualified Partner! 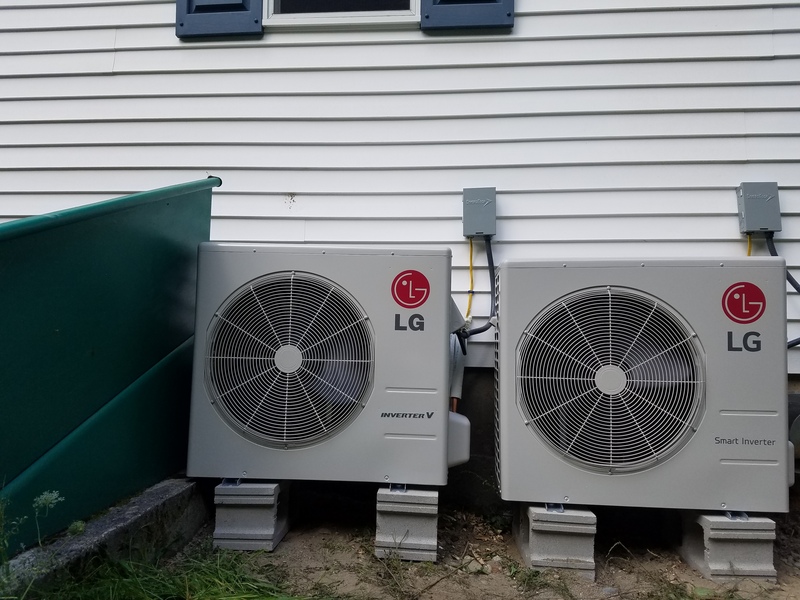 For climates with moderate heating and cooling needs, heat pumps offer an energy-efficient alternative to furnaces and air conditioners. 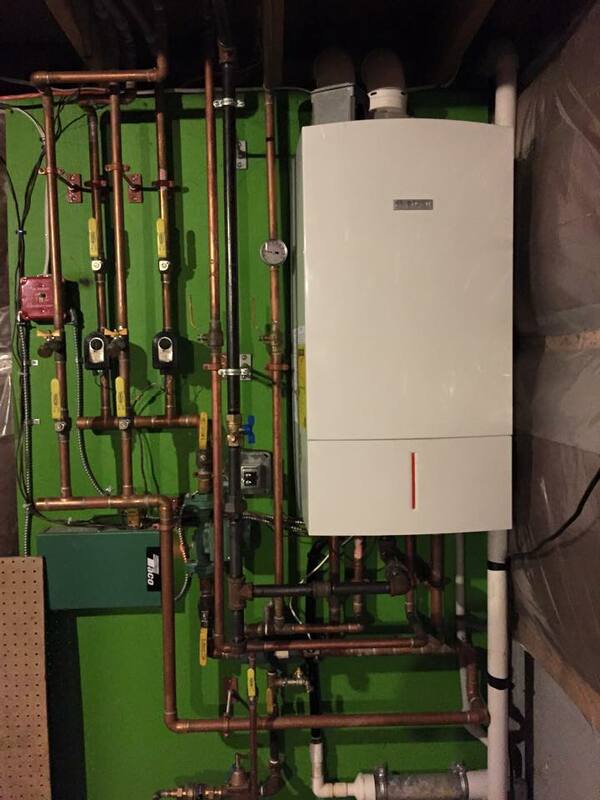 207 Plumbing and Heating's Project Photo Gallery. For All Your Plumbing and Heating Needs. 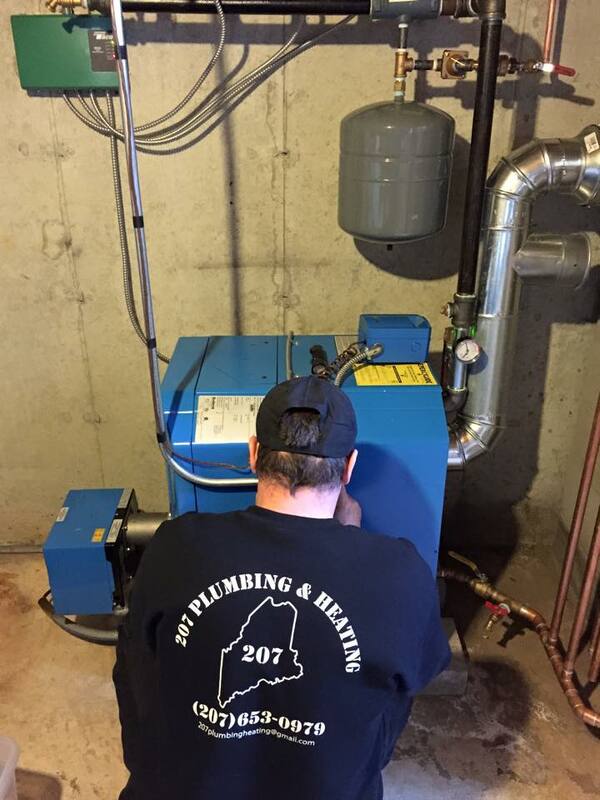 207 Plumbing and Heating, is committed to excellence in every aspect of our business. We uphold a standard of integrity bound by fairness, honesty, and personal responsibility. Our distinction is the quality of service we bring to our customers. Accurate knowledge of our trade combined with ability is what makes us true professionals. Above all, we are watchful of our customers' interests and make their concerns the basis of our business. Here's what our Maine clients have to say! We developed a substantial water leak during the night that required us to shut the water off --- It was winter... we had plans to leave in two days... needless to say there was some concern that we could find someone to fix this in time. Bill answered his phone immediately when I called early the next morning, and arrived around lunch time (as he said he would). By 1:00 pm the problem was fixed and this problem that had caused us so much worry and anxiety the night before was a memory - Bill is now our plumber and we'll recommend him to anyone who asks. I called Billy because our furnace was draining water into our basement! I wasn't sure what to do. He came right out and was able to diagnose the problem right away. I asked about the cost to fix it. He was able to offer a solution that fit my budget and fixed the problem. I highly recommend 207 Plumbing. 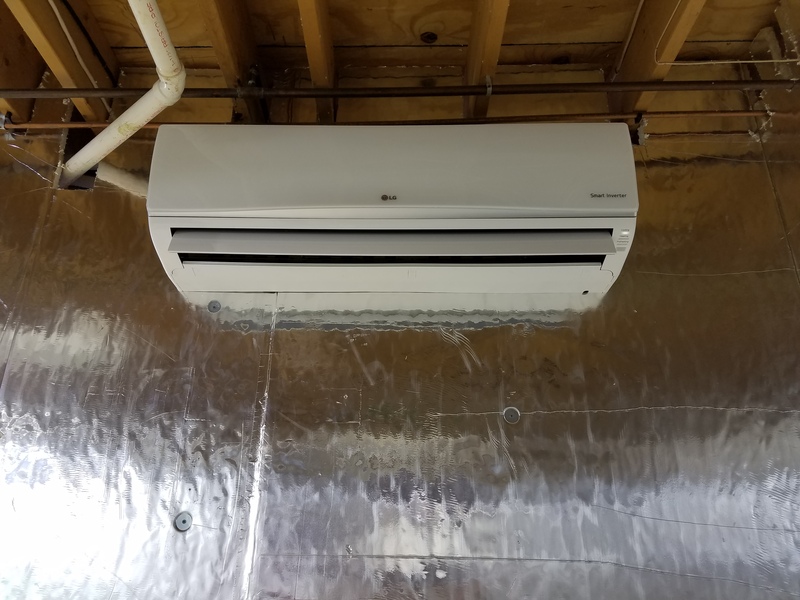 I was provided with more than I have received from past service performer and also made repairs to thermostats and other items not known when he arrived. He also did a couple of plumbing projects not in the original scope of work. We were very pleased with the results, the price and customer service. We will be using them again and will highly recommend them to others.